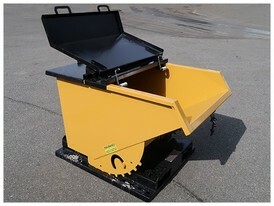 Savona Equipment is your supplier for New and Used Recycling Bins to help you handle your waste management needs. 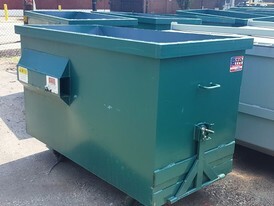 We sell recycling bins in various sizes and in new and refurbished condition. 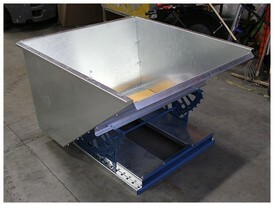 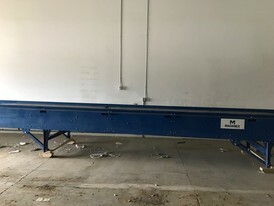 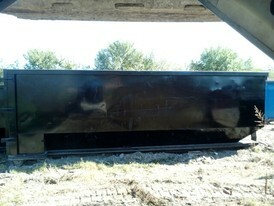 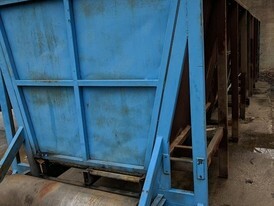 Refurbished bins will be supplied in good working condition. 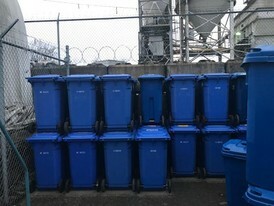 Bins can be used for recycling wood, cardboard, glass, paper, and other recyclable products.